This isn’t a CES 2013 story per se, but the simple fact it’s getting widely reported says a lot about how utterly boring and vapid (4K TV, anyone?) this year’s show is. That said, don’t have the scratch for one of Apple’s shiny new smartphones? Walmart has deal — a real, you’re getting a deal, kind of deal — that puts a new prepaid iPhone 5 (no contract) in your hands for a highly attractive flat monthly price. 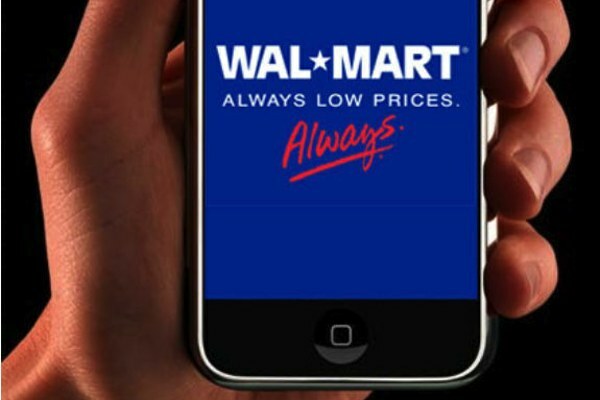 Walmart, in cooperation with MVNO Straight Talk Wireless, has announced an attractive prepaid iPhone 5 deal — $25 a month for the Apple smartphone and $45 for no contract unlimited nationwide talk, text, and data. This deal rolls Friday, January 11 and neither the press release nor Walmart.com lists the quid pro quos for this in-store only offer, so read carefully. For example, it isn’t known how many $25 payments Walmart wants for a shiny $649 iPhone 5. Quite naturally, the trap here is the required Walmart credit card, though an easy way around potential pratfalls is to use that piece of plastic just once — get the iPhone 5 — and then put it in a drawer while paying the bill in full every time.